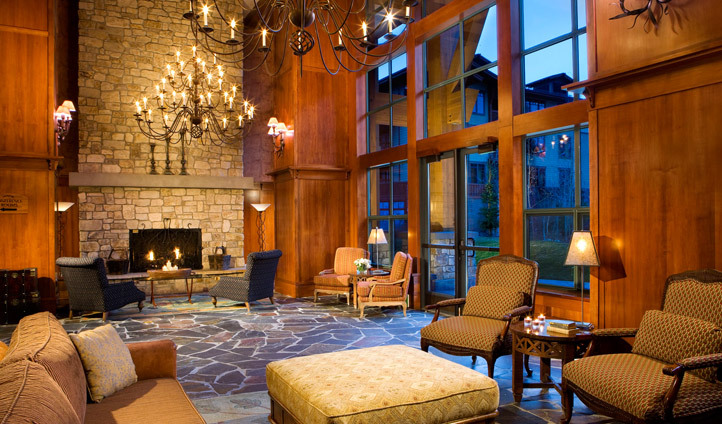 Centrally located in the Village at Mammoth, The Village Lodge is close to the best of the area’s shopping and dining offerings as well as being perfectly located for year-round outdoor activities. To get here, fly into Mammoth’s regional airport and enjoy a quick, nine mile transfer. It doesn’t get much easier than that, especially in a state as vast as California. Beautiful décor inspired by the mountains is to be expected in all of the accommodation and what with a large bathroom, full-sized kitchens and comfortable double bed; you’ll have all you need for a (sort of) self-catered holiday. Still, it’s always nice to know that concierge is at the end of the phone whenever you fancy being waited on. Whether travelling with friends, family or just the two of you, The Village Lodge has you covered with an option of a one, two or three bed condo.